Anitra Wright Douglas is a wife and mother of a blended seven who lives in Georgia. For Mrs. Douglas, life is always a joy with every rising sun. 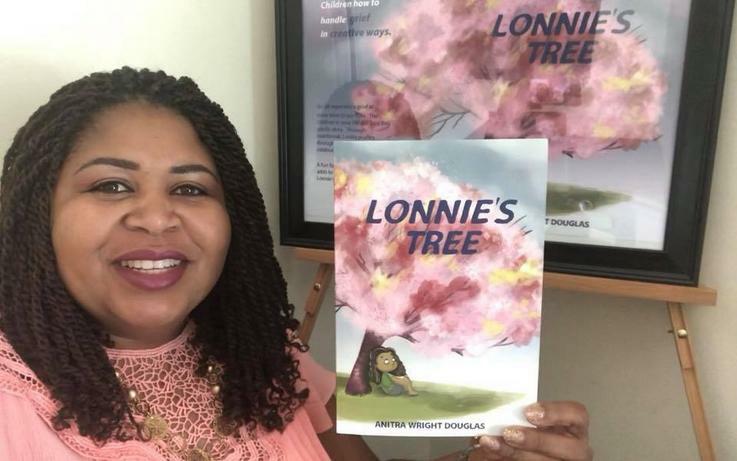 Knowing that grief can be difficult to explain to children, she wrote Lonnie’s Tree to serve as a resource to anyone to help children through this challenging time. She integrates her personal experience of loss into this gentle story.